All prices quoted are in Australian Dollars (AUD) and are inclusive of any applicable Goods and Services Tax (GST). 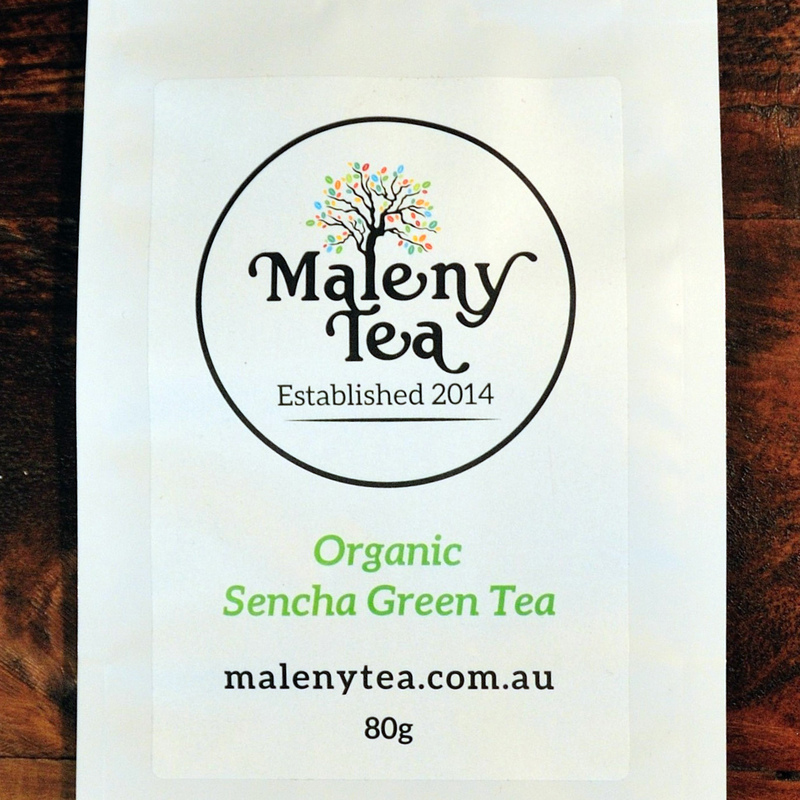 Australian delivery is available to all areas via Australia Post. It is our intention that your delivery will arrive within 5 business days of the postage date. 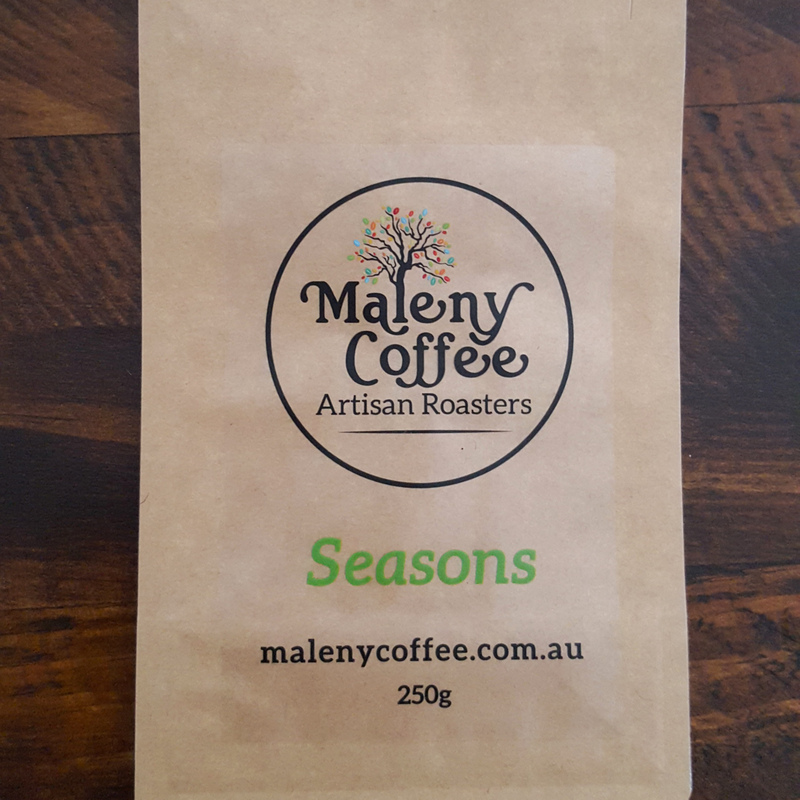 Please contact us at info@malenycoffee.com.au for details of any delivery not received within 7 days of order confirmation. 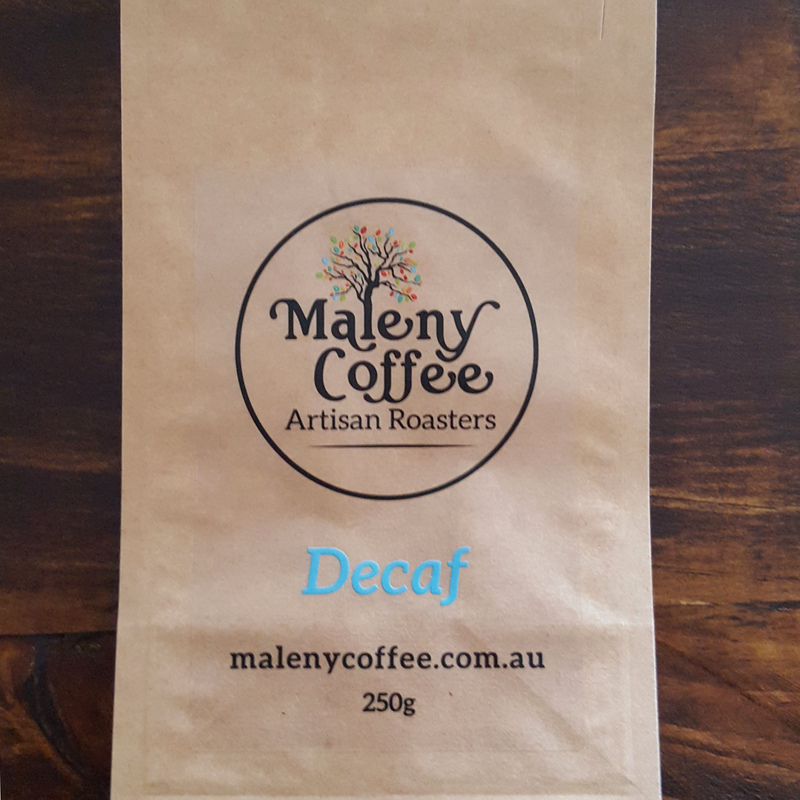 If you would like to order items to be delivered outside of Australia please email us at info@malenycoffee.com.au for a quote on shipping and estimated delivery time. We accept PayPal and Direct Bank Transfer. 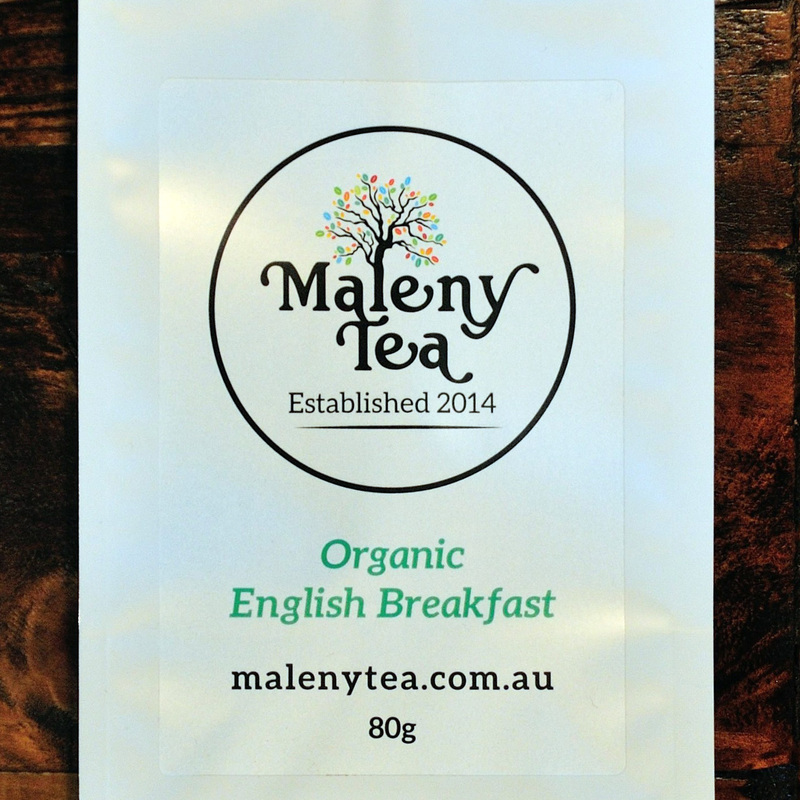 Maleny Coffee is committed to providing exceptional customer service and quality products. We endeavour to make sure that all products listed on our website are currently in stock and pricing is true and correct. In the event that an ordered item is not available or we are unable to fulfill your order we will notify you within 2 business days to arrange an agreeable alternative item, a backorder or a full refund. 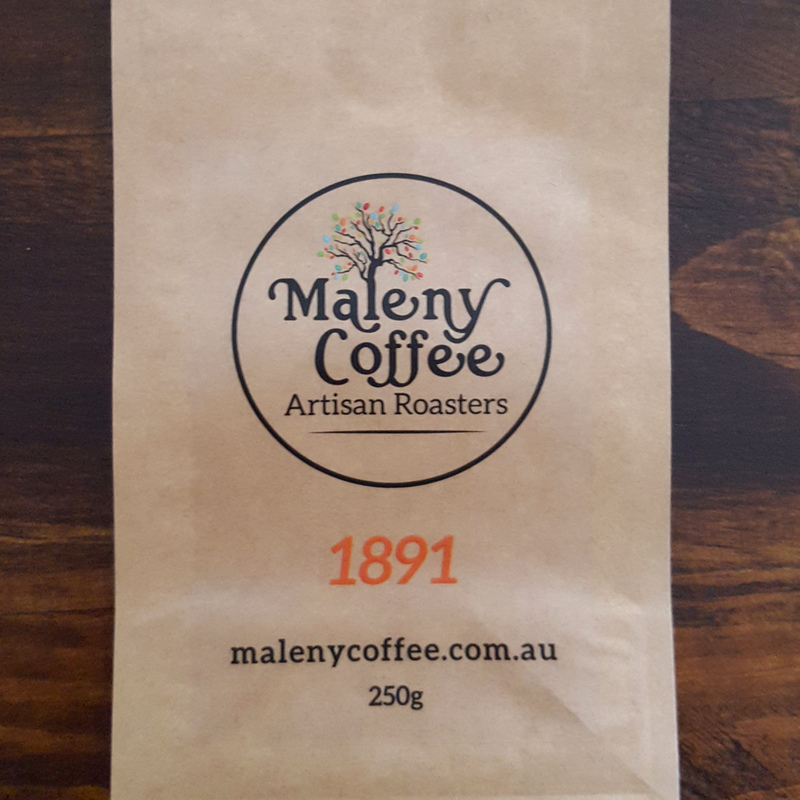 Maleny Coffee does not allow any returns on coffee purchased unless there is a quality issue with the coffee. Appropriate packaging must be used to ensure that no in-transit damage occurs. All returns will be inspected for authenticity prior to processing for refund or exchange. Original shipping charges are nonrefundable. All return shipping charges must be prepaid. 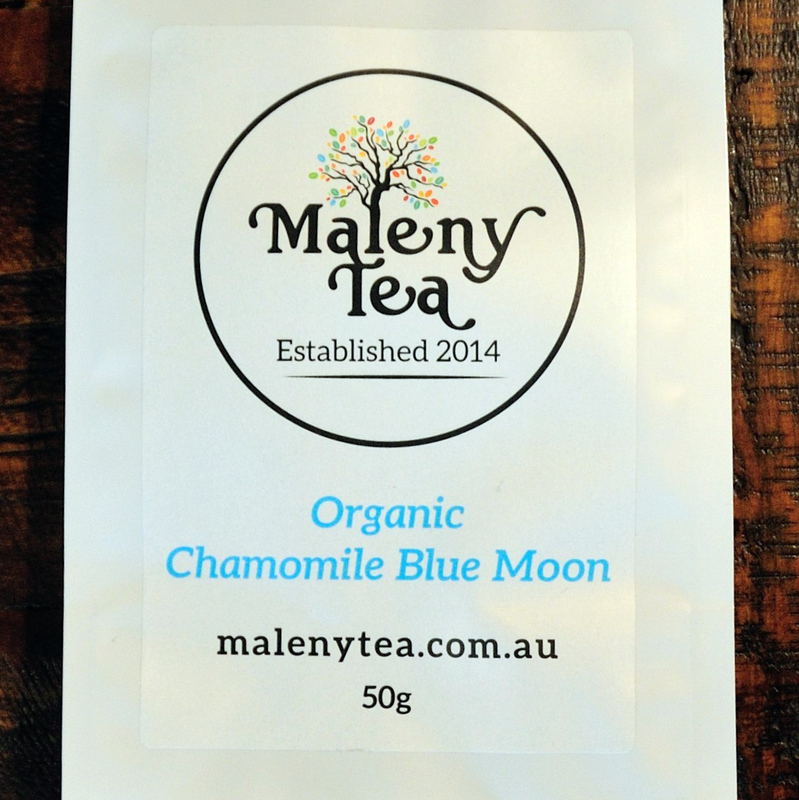 © 2014-2019 Maleny Coffee. All Rights Reserved.